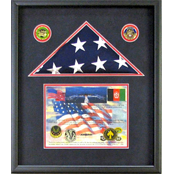 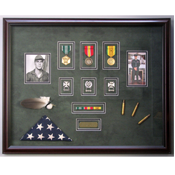 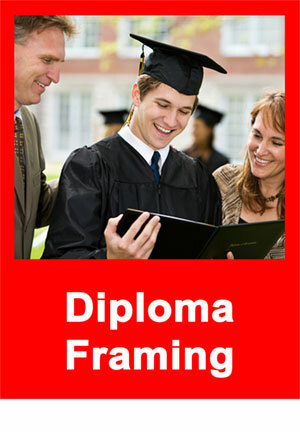 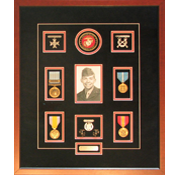 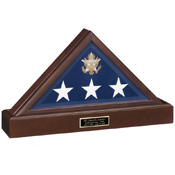 Flag Cases - by Tamis Fastfrrame Frame Shop and Custom Framing Service. 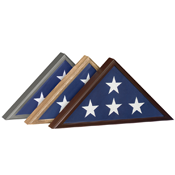 The smaller size is used for 3’ x 5’ flags. 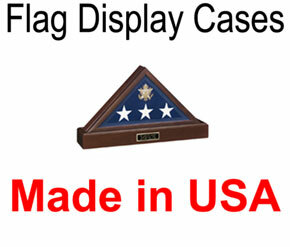 These flags are given for several reasons: Boy Scout troops and flags brought home by U.S. Military from our bases worldwide. 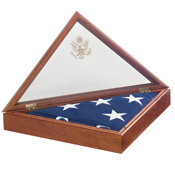 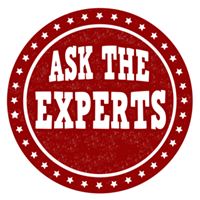 In addition, the smaller flag case fits flags flown in this program: http://www.aoc.gov/flags.